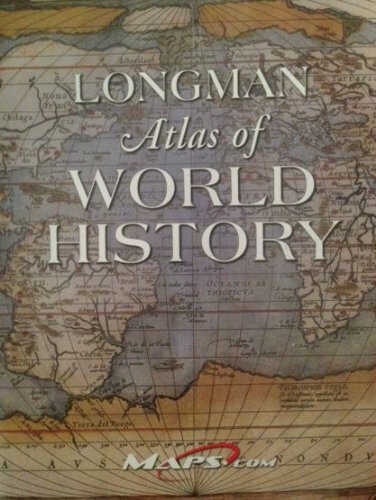 Presenting the Longman Atlas of World History, a joint effort from Longman and Maps.com. Featuring fifty-two carefully selected historical maps, this atlas provides comprehensive global coverage for the major historical periods, randing from the earliest of civilizations to the present and including such maps as The Conflict in Afghanistan, 2001; Palestine and Israel from Bibical Times to Present; and World Religions. Each map has been designed to be colorful, easy-to-read, and informative, without sacrificing detail or accuracy. In our global era, understanding geography is more impoortan than ever. This atlas makes history--and geography--more comprehensible.